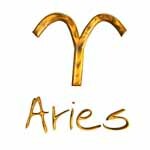 Everything seems to be coming together rather quickly for you, Aries. If you’re feeling overwhelmed emotionally – take some time to reflect and focus on the positive. 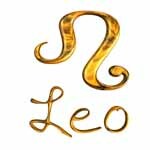 This will assist you in expressing your individuality and creativity as well as enabling you to put things in perspective, quite possibly bringing forth a center of emotion that previously had not been acknowledged. With a renewed sense of being you are able to make your grand entrance into that social gathering or into the heart of another, riding on the waves of freedom. 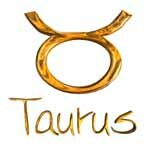 You have the tools and belief system to see you through, Taurus. You may be facing a situation influenced from a past life experience – by healing that past you will bring healing into the present. There are many avenues that may present themselves to you; by following your inner guidance you are able to tune in and channel the energy that is needed in choosing the right direction. Allow yourself the awareness of others’ motives, however, as they may not be in line with what your vision or ideas for yourself are at this time. With the return of the light of Spring comes a need for reestablishing a connection between yourself and nature. By creating this space you are able to let go of negative thought patterns, thus allowing positive energy to flow. 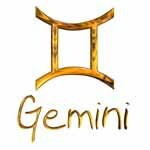 Break this negative pattern and experience a breath of fresh air and restful nights, Gemini. You can attract the help that is needed by opening your heart and mind to acceptance – of yourself and others. Remember to take extra time for self-care during this cycle of completion. 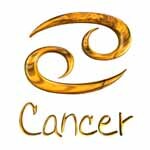 This is a time of new beginnings for you, Cancer. With this new beginning comes a sense of new-found strength and confidence. You will receive insights and ideas that establish a strong foundation that will lead you to success. Allowing yourself to be in harmony with your thoughts and surroundings will enable you to transition rather smoothly with the changes that are occurring. Focus your attention especially on the many blessings that surround you. Sometimes in life when something seems to be blocking your path, it may actually be assisting you in moving toward a different direction. Now is the time to release whatever that may be, Leo. This is a time of spiritual transformation and it would be beneficial to surround yourself with those that encourage and support your growth on this path. Remember, you have acquired the tools that are needed for this transformation, and you are now prepared to share in your knowledge and wisdom with others. 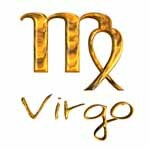 You are finding your voice in the world, Virgo – creative self-expression will assist you in both the grounding and movement of this energy. Take the time that is needed to focus on a specific direction or goal, however, as your energy is spread out among too many ideas. Your past experience has given you a sense of independence and trust in following your inner guidance; allow this to be the key to your intentions and believe in all that you can do and accomplish. In order to better understand and appreciate the light we sometimes need to go through the darkness. 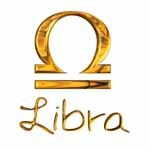 Libra, does this sound familiar? If so, you will be content in knowing that you are well on your way back into the light. 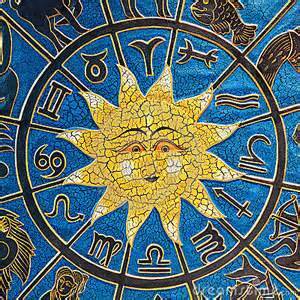 This is an ending of a difficult situation and with all endings come new beginnings. By taking the first step in closing one door – you open others to new possibilities. Celebrate this new beginning by making positive changes and taking some time for yourself. 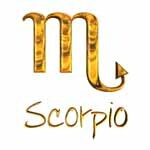 As Spring blossoms with new life there is a sense of renewal within your own, Scorpio. It is also a good time to take action when it comes to things needing to be completed or simply started – it is important to remember to honor yourself and others through the commitments you may have already established, before making other plans. A new idea that you may receive is meant to be shared with others – continue to work on it, as you are on the right path. 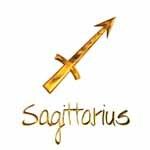 This is a time of self-realization, Sagittarius. It is important that you stay true to your heart, self and feelings when searching for guidance on this new-found path. Listen to the messages that you may be receiving at this time; whether in the form of nature, dreams, or intuition – for you are being guided by Universal forces. It is also a time for balance; so remember to have fun along with fulfilling your responsibilities, as this will assist in leading you to fields of success. It is a good idea to take a step back, removing yourself from the current of others, and to open your eyes to the possibilities that life has to offer you. 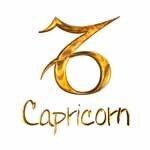 You may feel as though you have missed an opportunity, Capricorn, but in all actuality you are right where you need to be. Take with you the knowledge gained through this experience and release that which no longer serves your higher self. Your loved ones in spirit are waving hello and giving you assurance that you’ll be alright. You may be standing at a crossroad and indecisive about the direction that you should go, but remember that all roads lead to the same point in time – it depends upon which road you wish to travel in order to arrive. 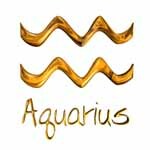 Have courage and believe in yourself, Aquarius. Show the world who you really are, and what you were born to do – become the true you. 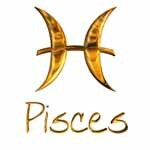 You’ve come full circle, Pisces, and will experience the fruition of the seeds that you planted some time ago. With a strong sense of self and well-being and with your heart and mind in the right place, you can attract the positive energy that is needed to assist you. As the season changes, you are encouraged to continue on your path of good health that surrounds you at this time. Remember, you deserve only the best, and this is all you should focus your attention on.